State Government on Thursday asked the recruiting agencies to introduce written tests for screening of candidates for government jobs. "Chairing a high level meeting of officers on recruitment and eligibility of candidates, the Chief Secretary, Madhav Lal asked for introducing objective type tests as part of recruitment process followed by short listing and interviews," he added. 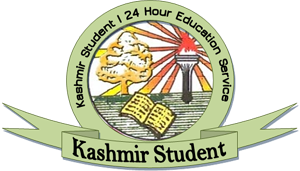 The meeting, according to the spokesman, decided to consider degrees from UGC affiliated regular universities only as eligibility for government jobs and not the ones from scores of "spurious distance" mode learning centers except Indira Gandhi National Open University, Maulana Azad National Urdu University and DOEAC. 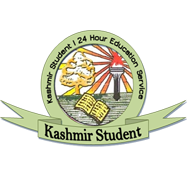 The aim is to check the growth of illegal and unrecognized distance mode educational institutions which are alluring a large number of students. The Chief Secretary asked for bringing in an SRO outlining the details of eligibility qualification in this regard, he added.